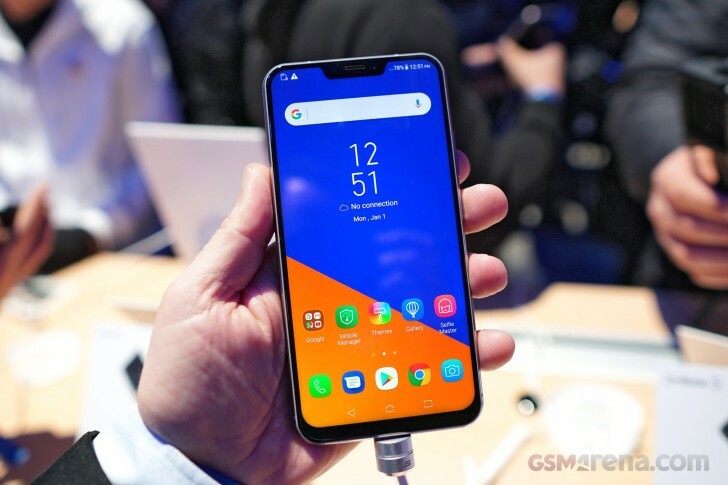 It seems that Asus' developers' team is working extra shifts this month because in early August, the ZenFone 5z got a huge update and now the device is receiving another one that adds a plethora of new features. The face unlock is now further enhanced to supports "Lift-to-Wake". It does exactly what it says - once the phone is lifted off the table or taken out of your pocket, it triggers the face unlock. The software also adds new gestures and supports dual SIM 4G + 3G connectivity. But more importantly, the new OTA update delivers cool new camera features. The complete changelog says that the phone will detect frequency-based lighting condition and adjust so it can eliminate the flickering during video recording. Keep in mind that some of the features may have already been included in a previous update depending on your market. And if the latest update still hasn't arrived to your unit, you can install it manually by following the instructions in the source link below. and Xiaomi too. Phones that has high "Price To Perform" always be has same trouble and I think there is only ASUS and Xiaomi that can deserve it.